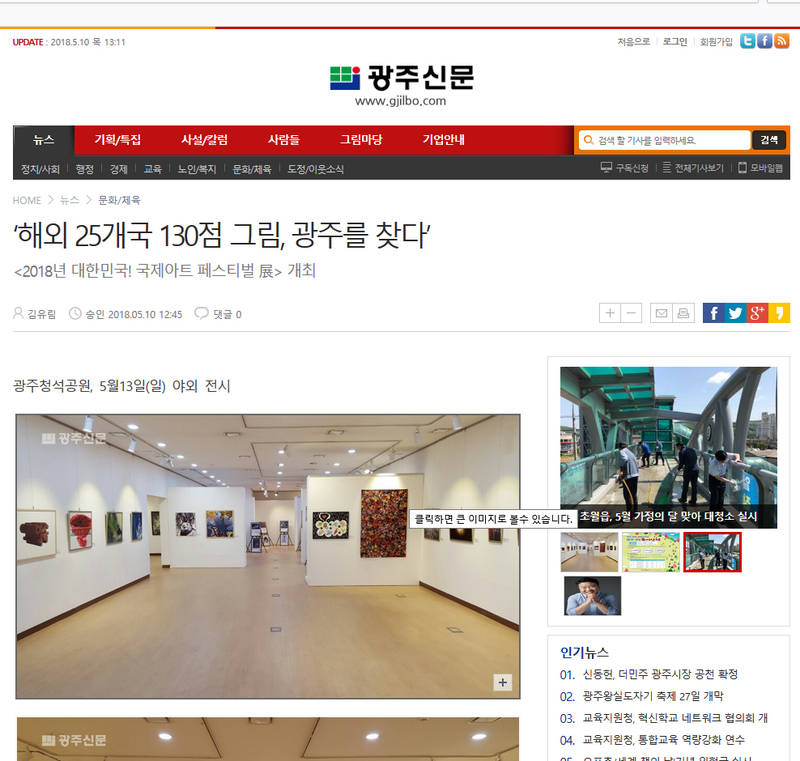 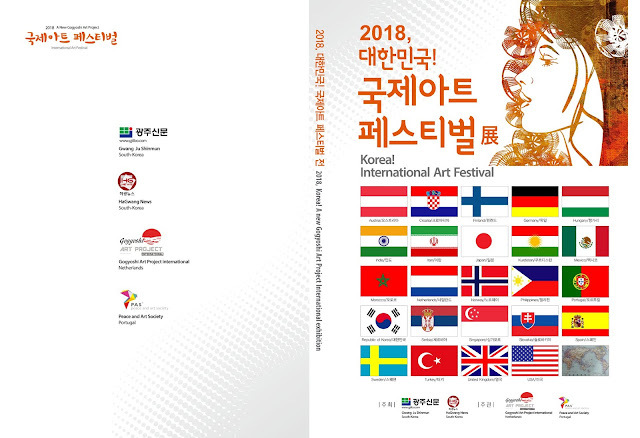 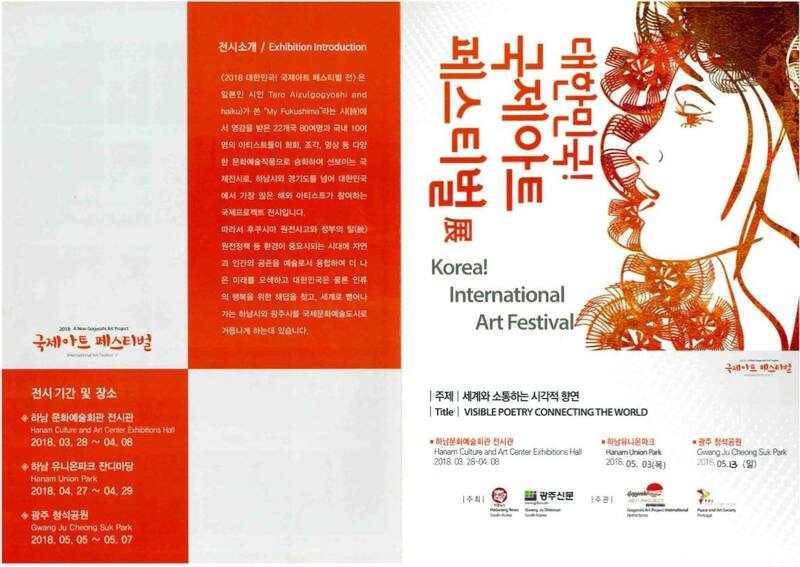 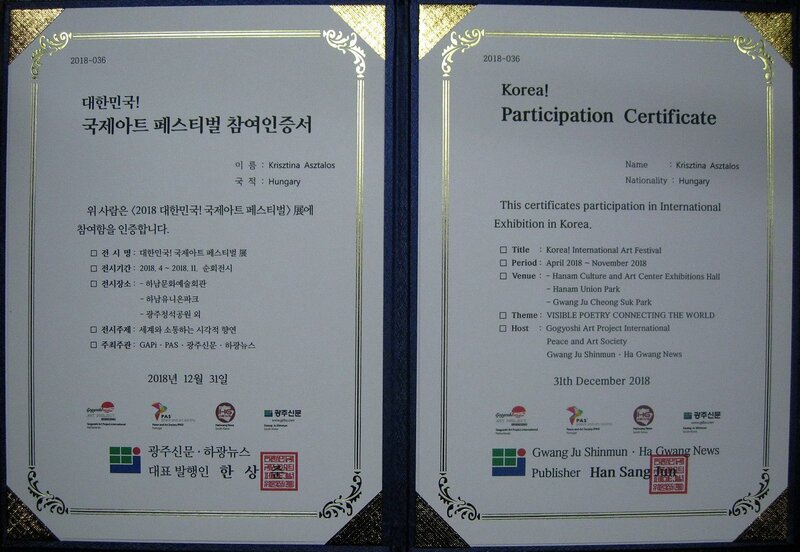 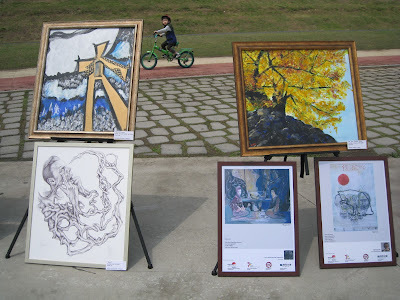 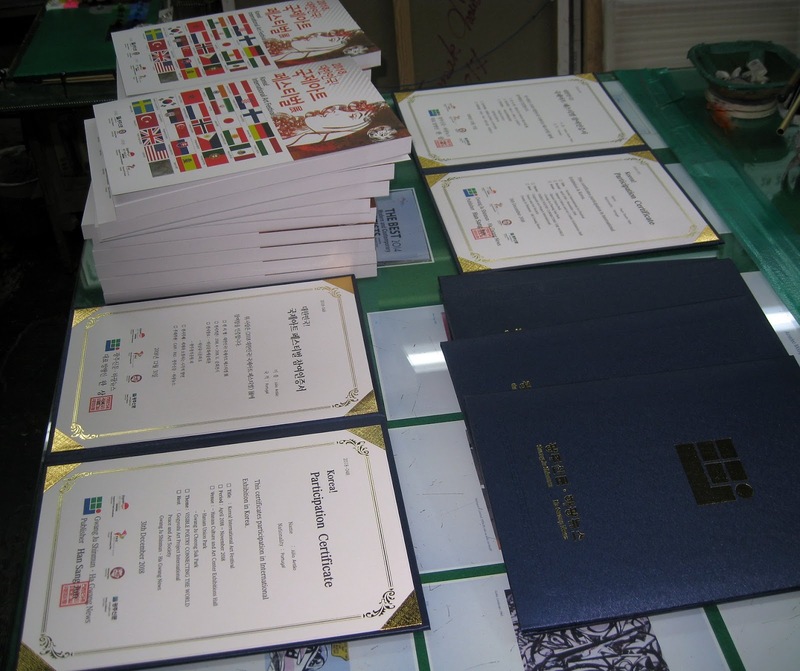 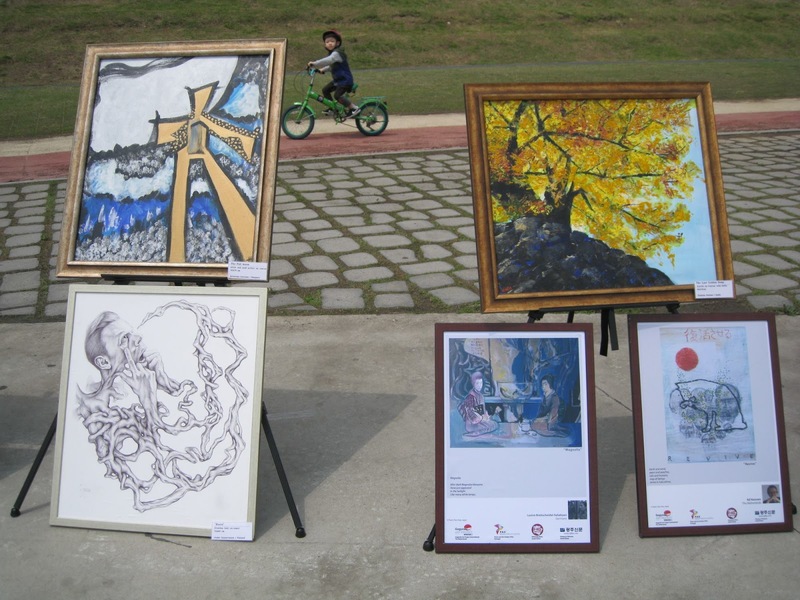 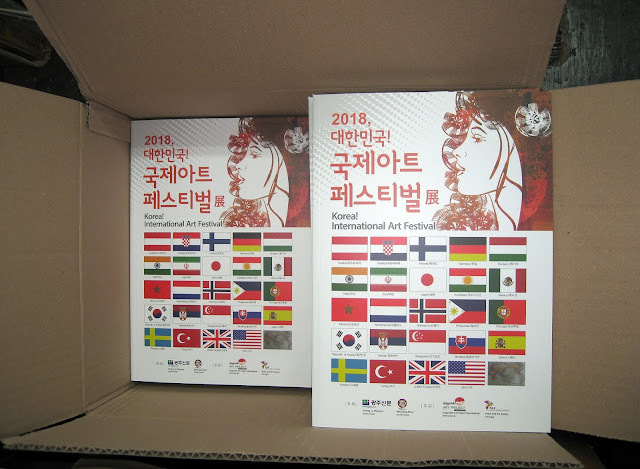 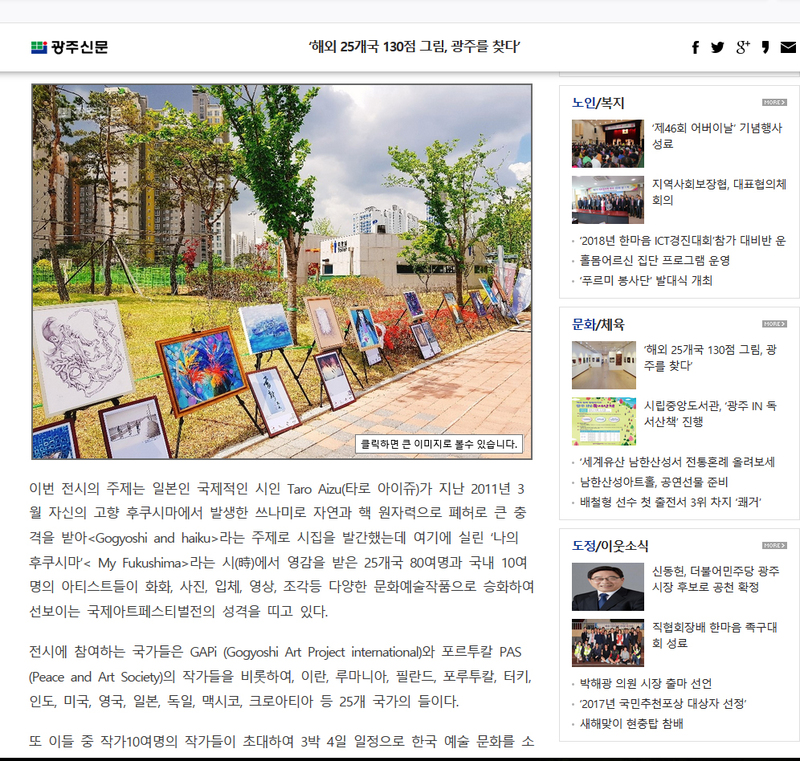 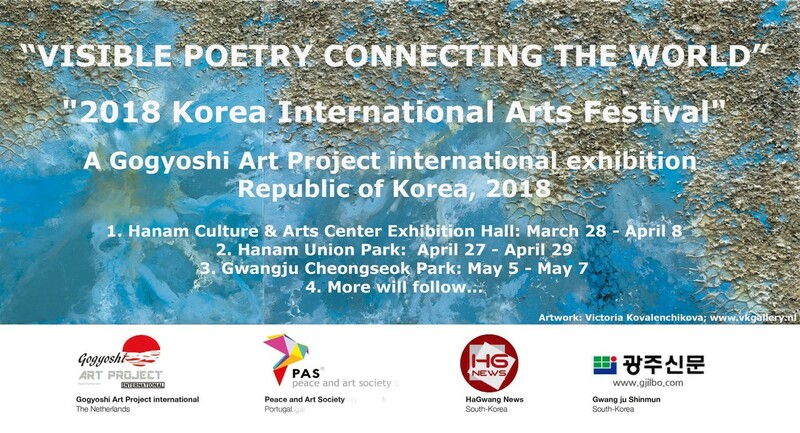 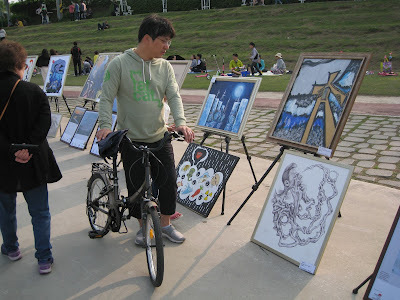 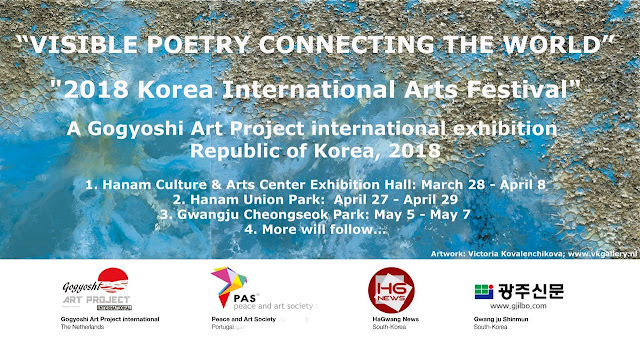 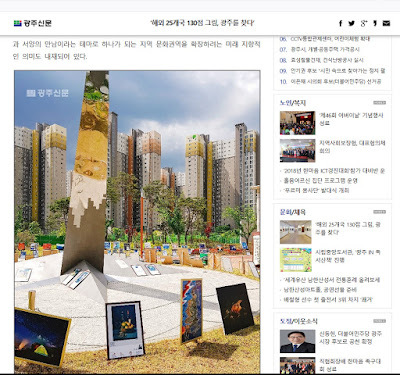 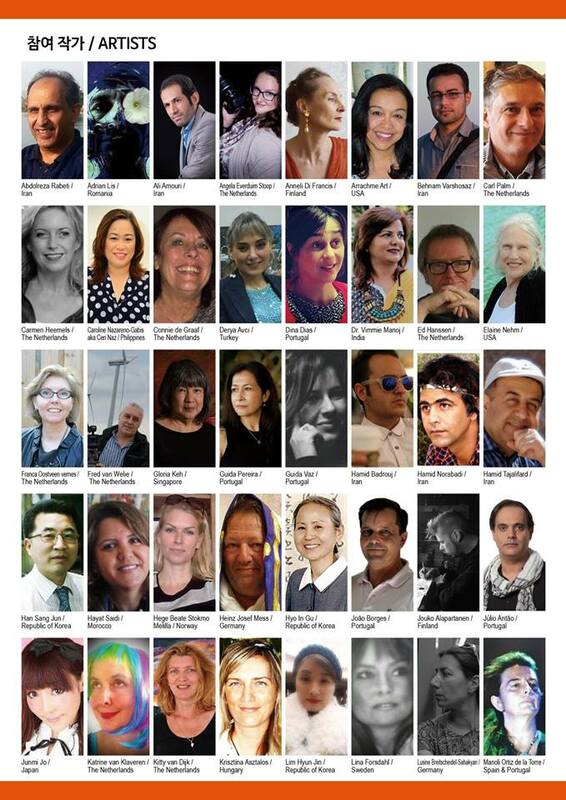 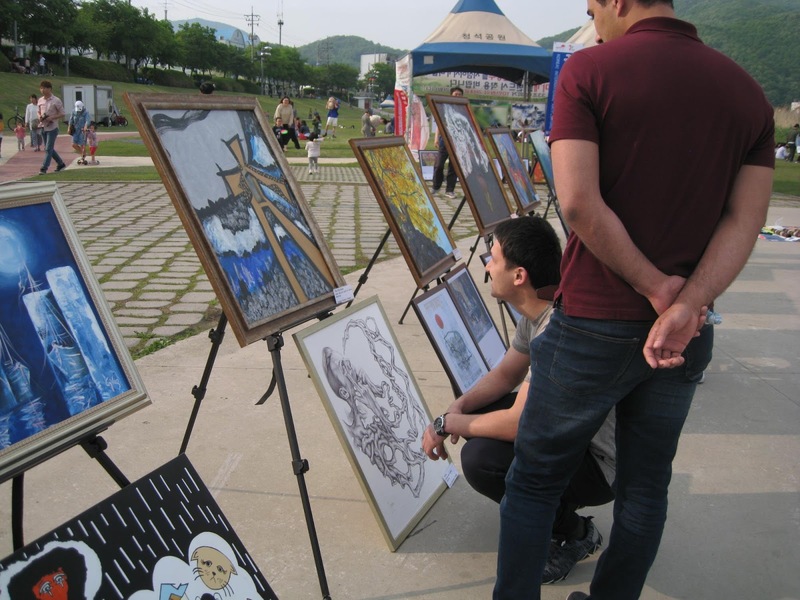 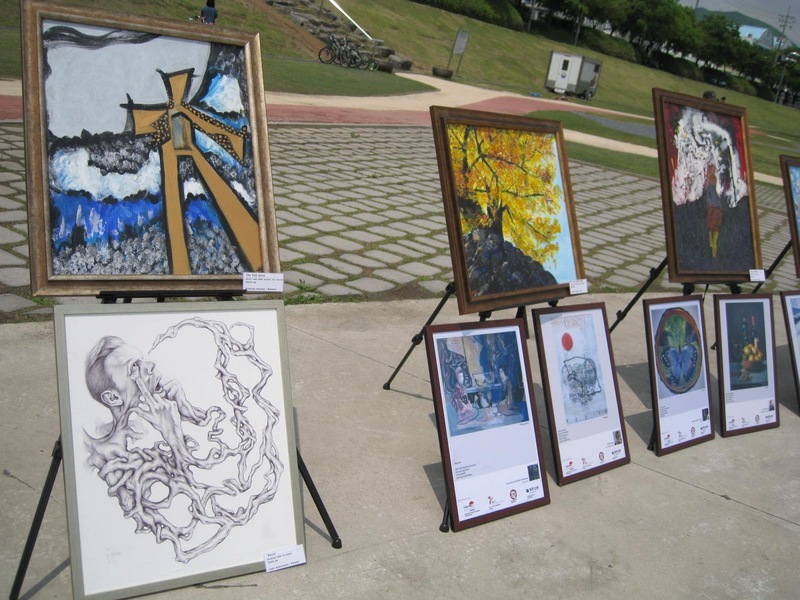 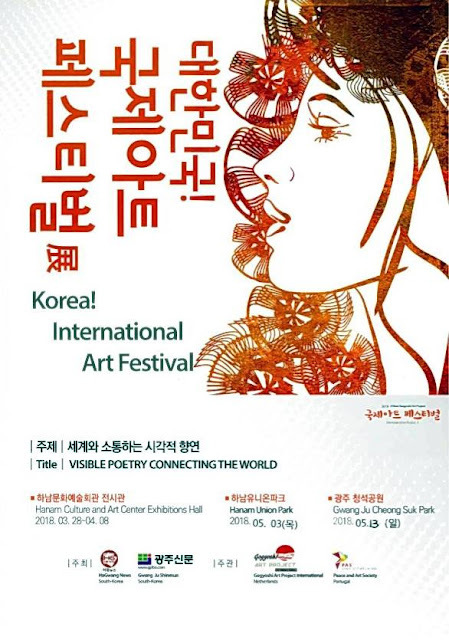 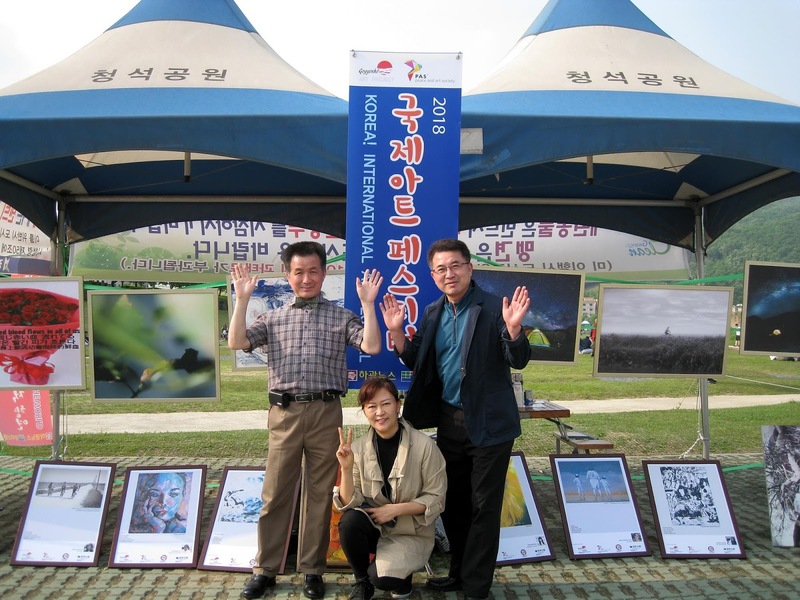 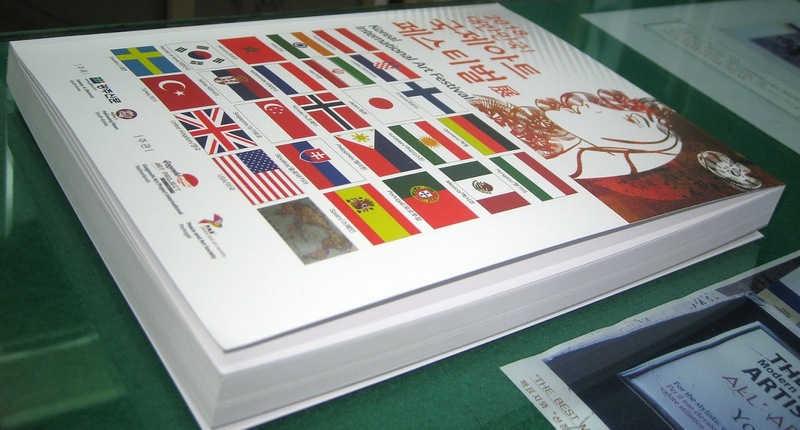 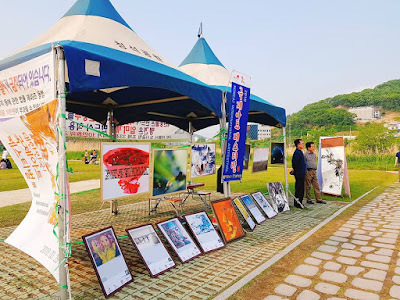 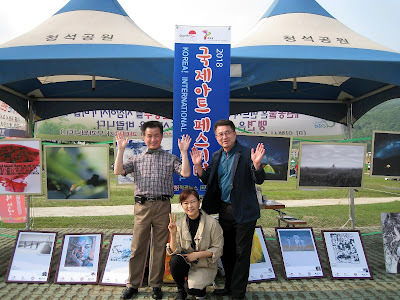 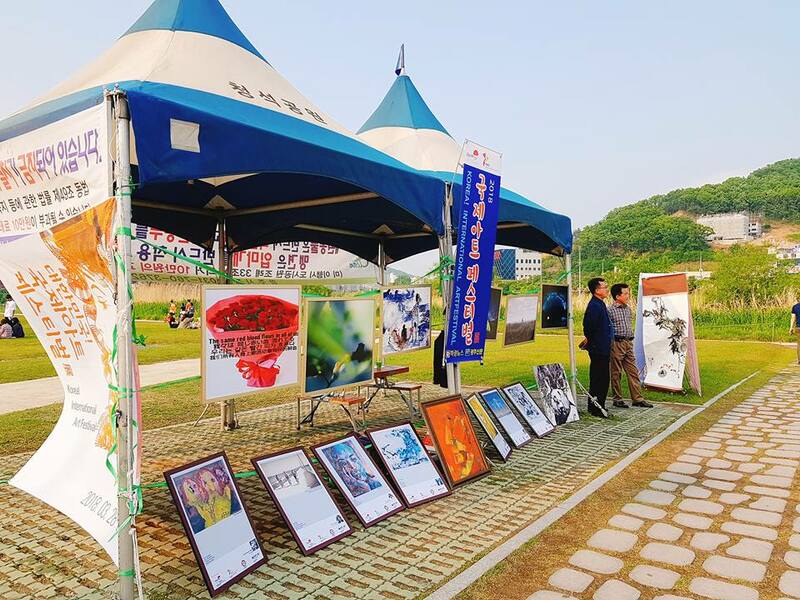 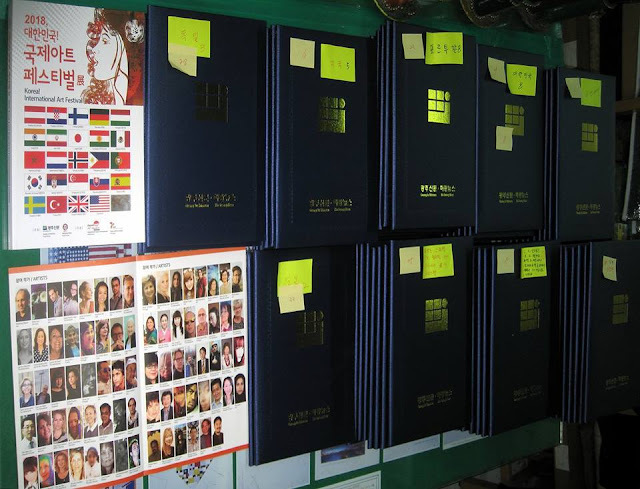 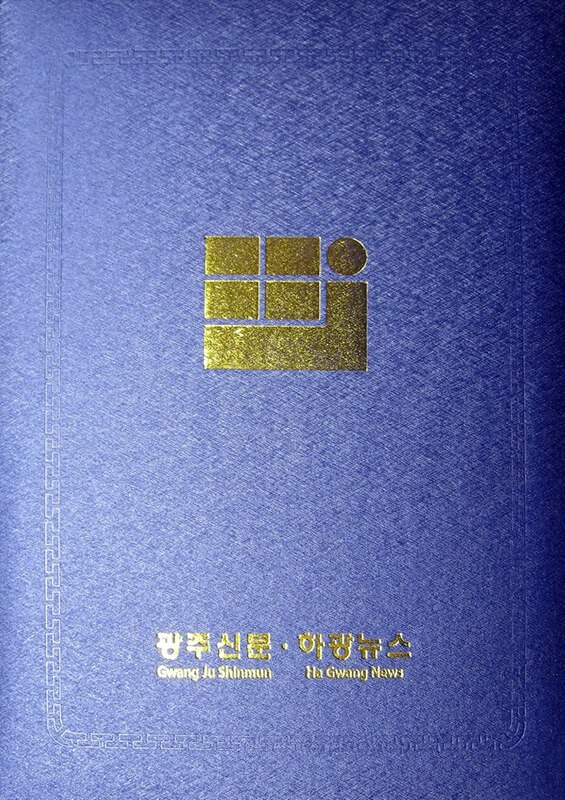 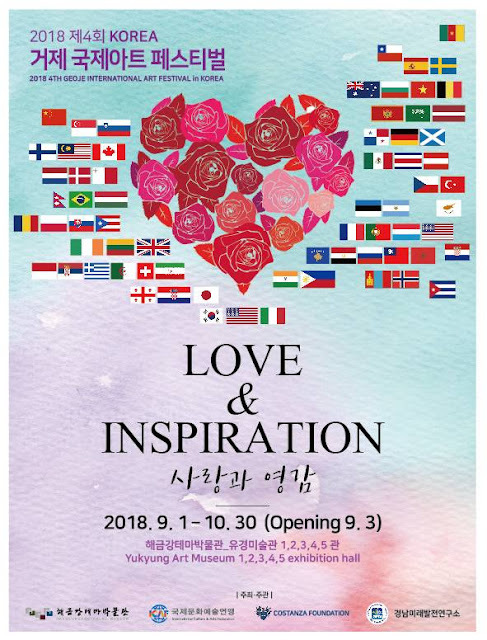 I am grateful to be the part of the 2018 "Korea International Art Festival"
Sponsorship: Hanam City, Gyeonggi Province, Ministry of Culture, Sports and Tourism, Ministry of Environment. 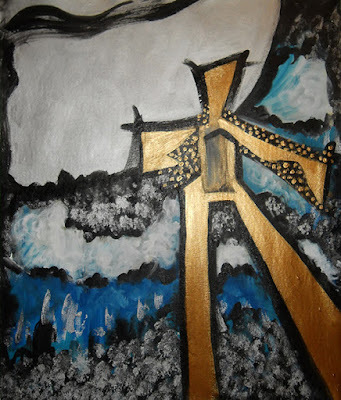 Chosen haiku by Taro Aizo. This painting is dedicated to Taro Aizu’s haiku: The Full Moon. 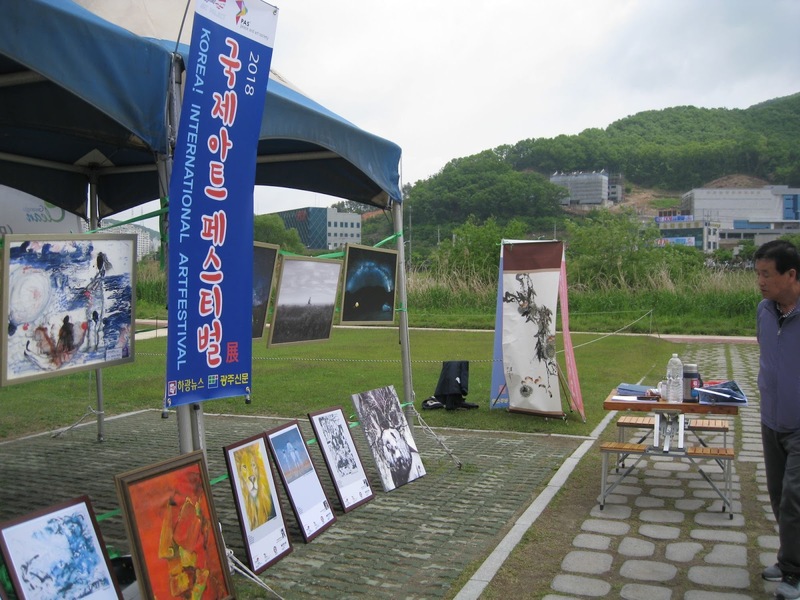 In this artwork Japanese cherry bloom, kimono, calligraphycal lines and Fuji Mountain are depicted under the large full moon.